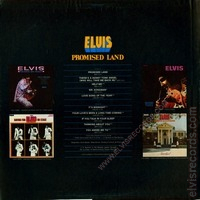 Cover Front: Quadradisc and title on top. RCA and catalog number near bottom left. Disc: (1975) Orange label. 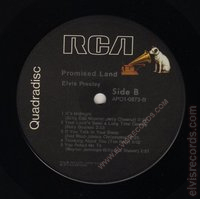 Quadradisc. 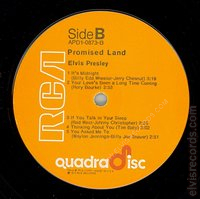 The spelling is corrected on Side A, track 2, "There's a" Honky Tonk Angel. 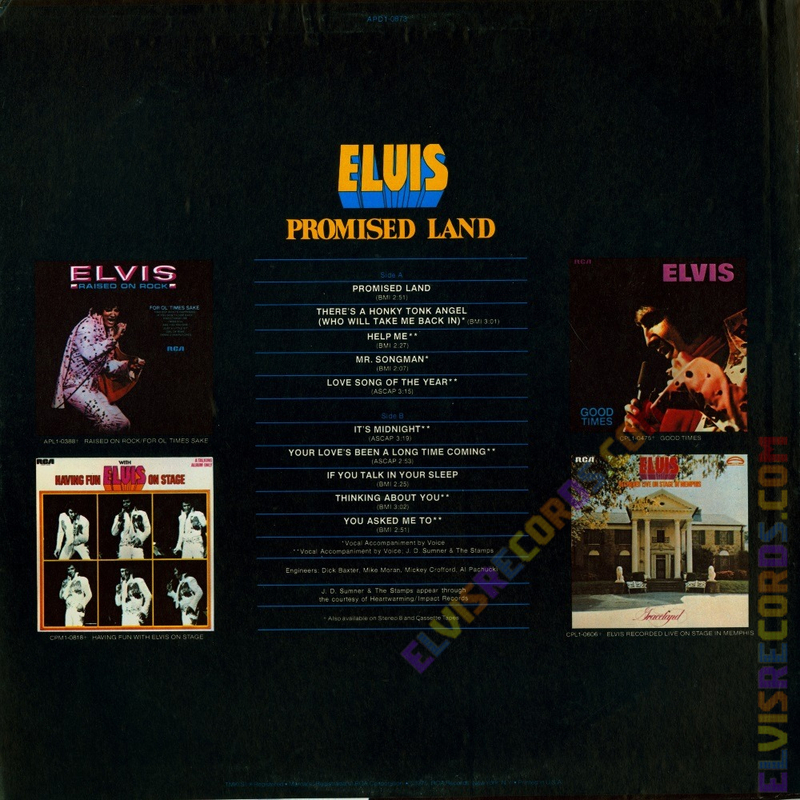 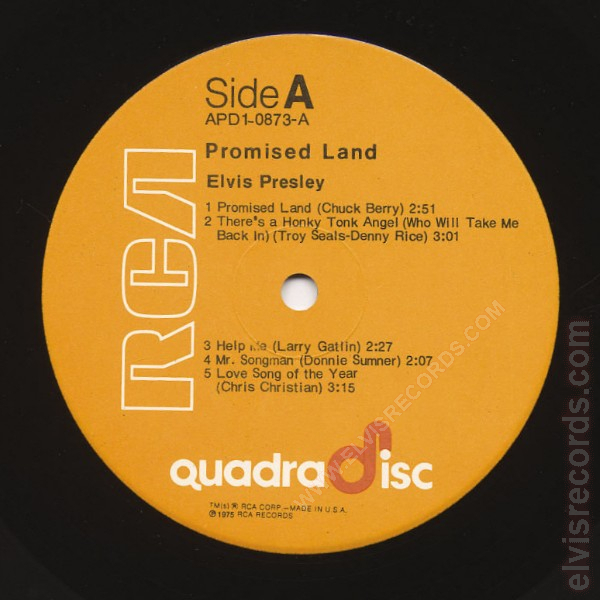 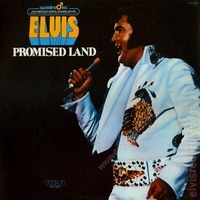 Also released in stereo as APL1-0873 Promised Land.